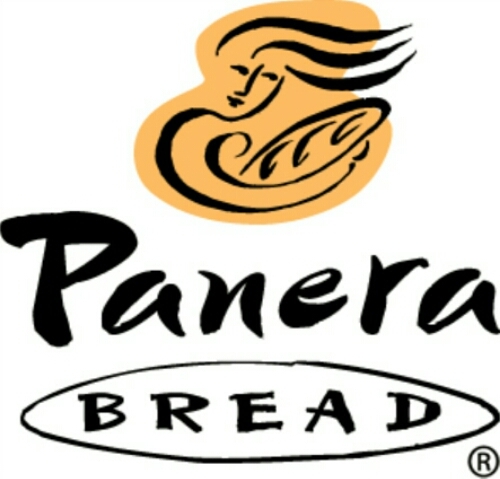 Panera Bread Wants to Outlaw Guns? Panera wants to make itself a gun-free zone now? Well, I know a restaurant chain I will have to boycott. Hungry for a delicious gourmet pastry, a tasty sandwich? Bring your taste buds but leave your guns at home. The Panera Bread Company is joining a growing list of establishments requesting their patrons help create and maintain a safe and comfortable environment for themselves and others by being unarmed when they shop.